What else could look as beautiful as a perfectly crafted and installed interior plantation Shutter designed specifically for a bay window? We don’t think it can be beaten. 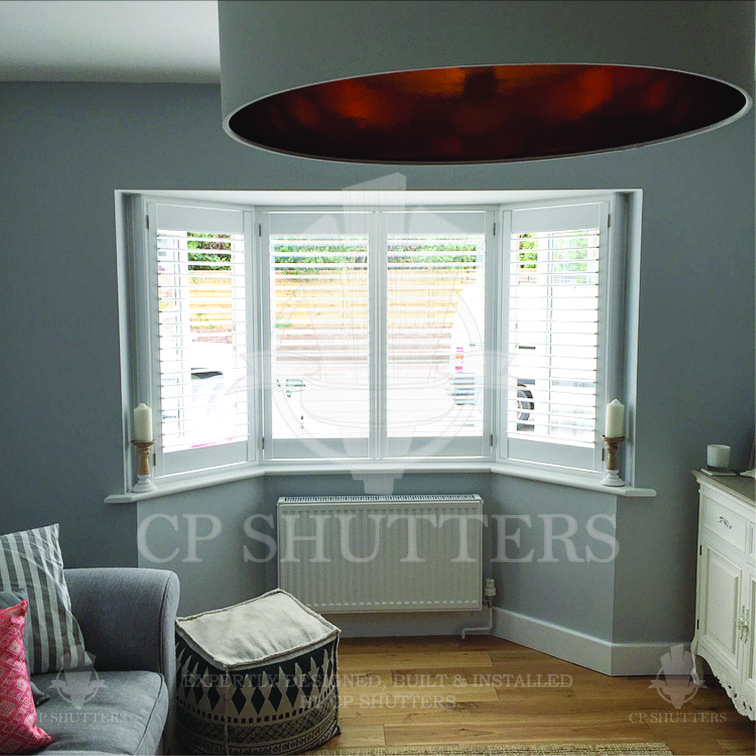 We have now installed over 8500 interior shutters throughout Essex, many of which were designed and installed on bay windows. Of course bay windows come in all shapes and sizes, but the fact that our Shutters are 100% bespoke means they will always look incredible. You will wonder how you ever lived without them!